HONOLULU (HawaiiNewsNow) - New this afternoon: Police have opened a murder investigation after discovering a body in a river last week. Also today: Flags are half-staff across Hawaii to honor Nancy Reagan, who passed away yesterday. 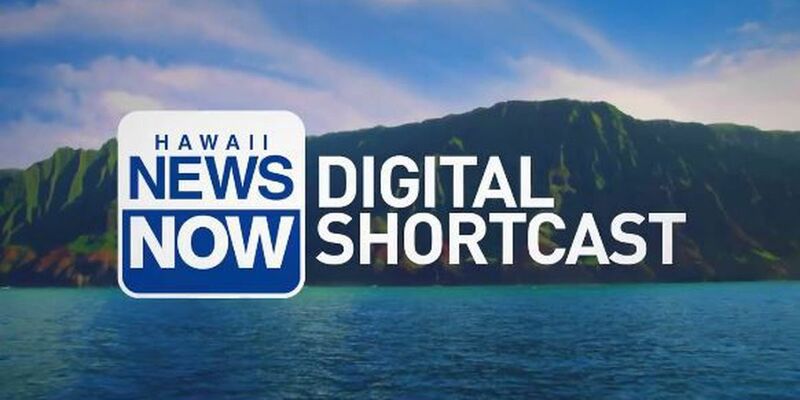 Lacy Deniz has these headlines and more in today's Digital Shortcast.